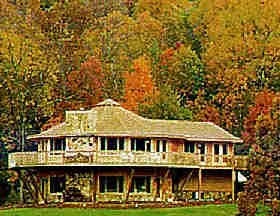 Visit Findvacationrentals.com to search for, select, and book Gatlinburg Tennessee today! Hundreds of properties available for online booking in Gatlinburg Tennessee today! Interested in More Gatlinburg, Tennessee ? Check out nearby Bryson City , Cherokee , Cosby , Lake Nantahala, Maggie Valley, Nantahala , Pigeon Forge.